I noted in Part 1 how Korherr and Hoefle got their euphemisms in a twist. 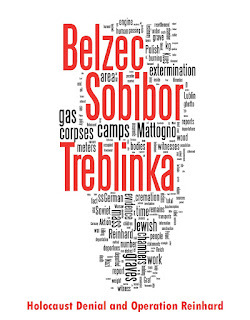 The same contradiction can be found when we trace the original instructions for transports from the ghettos to Treblinka. However, Altenloh and Errelis deny they knew that the final destination was Treblinka, and that the intent of the order was the extermination of the Jews. They claim they believed the purported official motivation: relocation of Jews for conscripted labor. 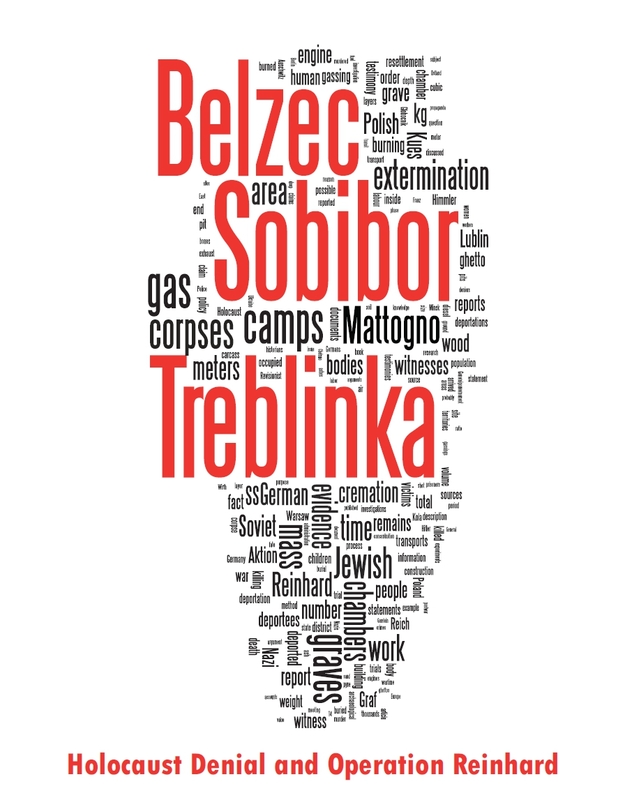 Deniers who insist that Treblinka was a transit camp must therefore explain why the Grodno transports had this 'labour' euphemism. 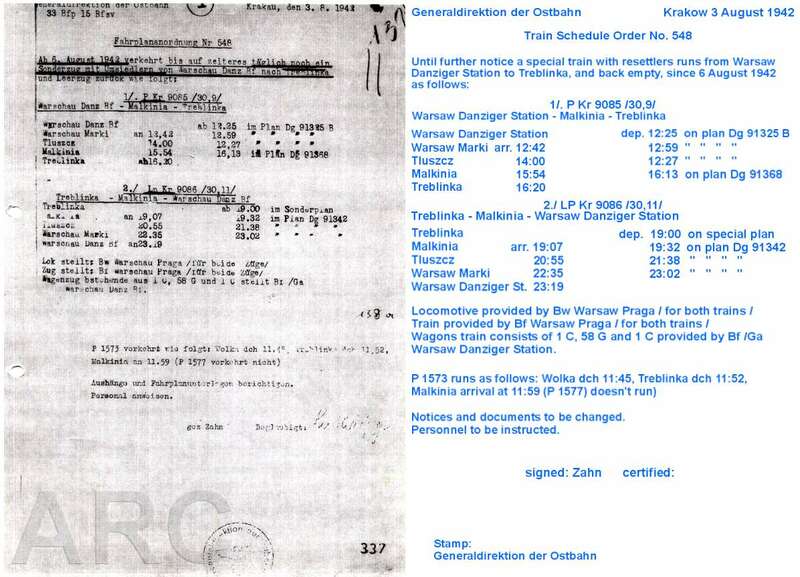 It seems to me that the most likely reason why the euphemism 'transit camps' was not used for the Bialystok/Grodno transports was that such camouflage would obviously have seemed ridiculous to anyone reading the order, because they would have known that the transports were going from east to west. If the SS and RSHA had worked out this obvious fact in 1942, why are deniers still struggling with the concept in 2007?